This new line of stud welding equipment meets the highest requirements due to operating convenience, low weight, high efficiency, compact design and absolute safety. The monitoring of all functions is clearly displayed by LED on the front panel. The short charging cycles increase productivity. Experience quality welds with excellent repeatability and high reliability. 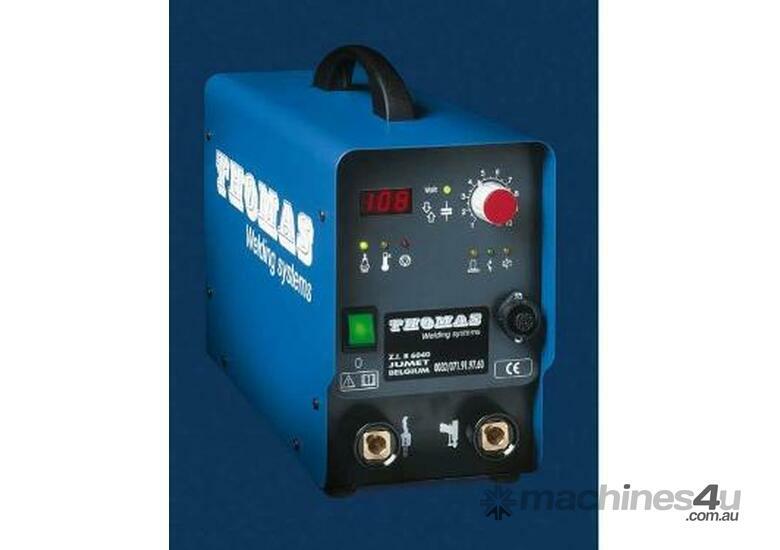 Nomark 66 can be used in both contact and gap welding automatically. 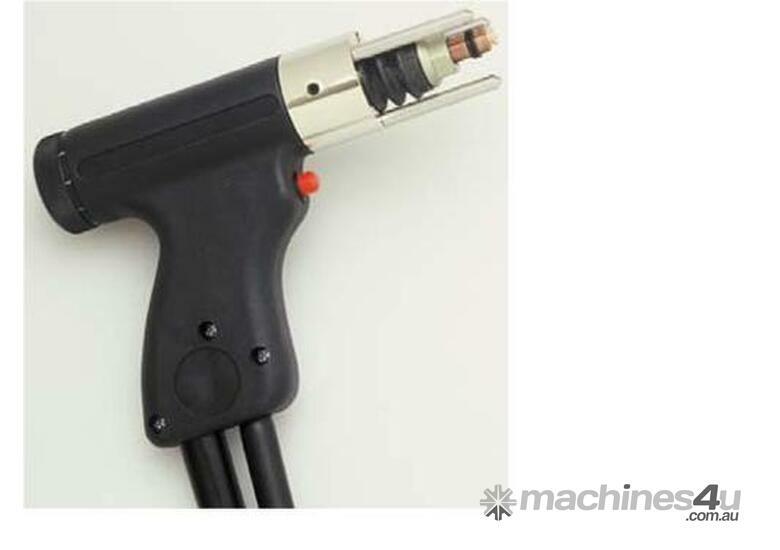 Lightweight and easily portable, the NOMARK 66 weighs in at around half of many other conventional studwelding equipments. The NOMARK 66 is our capacitor discharge stud welding system that is lightest in weight and lowest in cost. Nomark 66 comes complete with a range of standard collets, choice of contact or gap gun, excellent instruction manual and 12 months warranty.